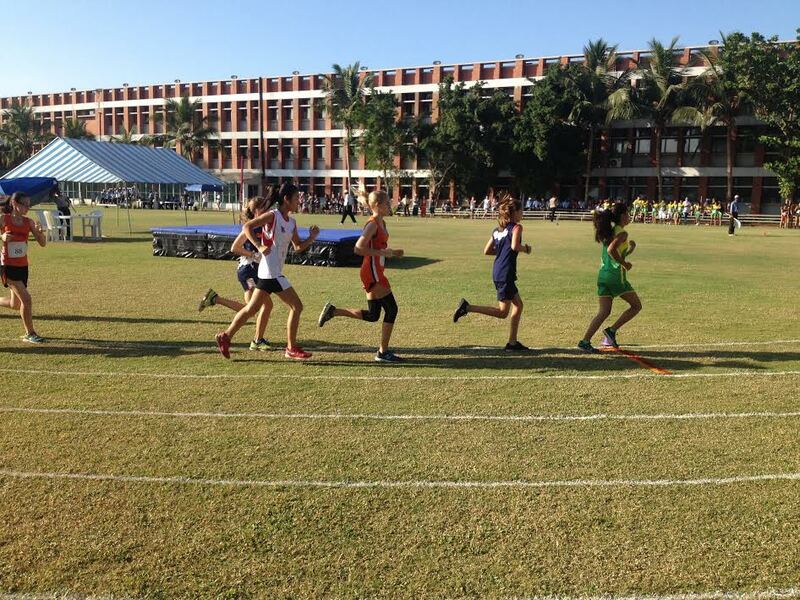 Lincoln Recent News: LS Track & Field Beats the Heat in Chennai! 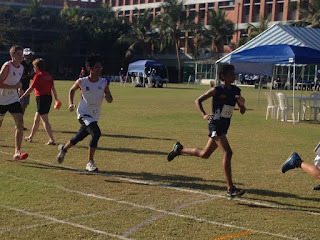 Track & Field Team Conquers Heat and Breaks PBs in Chennai! 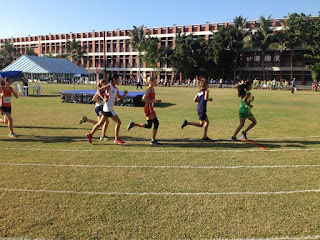 SAISA Track and Field was a memorable experience for our team. With a traveling team of 11 student-athletes, SAISA was a special experience. 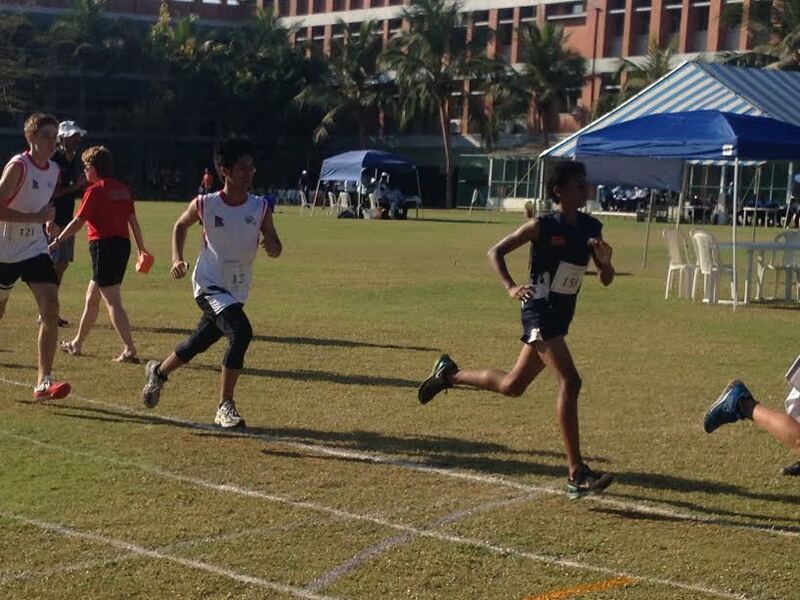 Our first steps in Chennai were overwhelming because of the heat, but we stepped on the track and gave it our best. At the end of each race, we were covered in sweat and filled with joy and excitement. 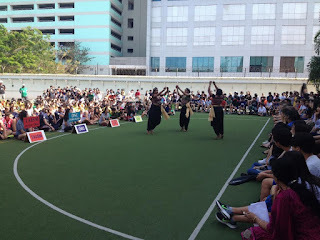 From the hilarious coaches' relay to team bonding moments and the roaring crowds of support, this event was inspirational. Our team has grown incredibly since our first practice; not only can we now run fast, jump higher and throw further, but we've also developed our characters to keep pushing ourselves to learn and improve. We may have shared some tears, but the happiness of achieving our goals overcame us. Overall, even though we did not win, we were happy, as we all tried our best, and that's what matters. Finally, thank you to our coaches for their support and encouragement!